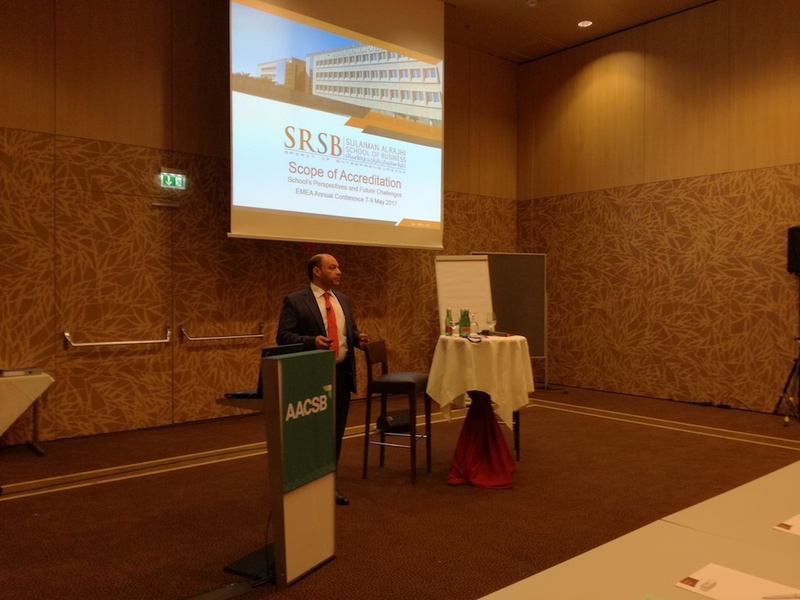 Prof. Zureigat from SRSB Participated in the AACSB Annual Accreditation Conference: Europe, Middle East, and Africa, 7–9 May 2017, Vienna, Austria. 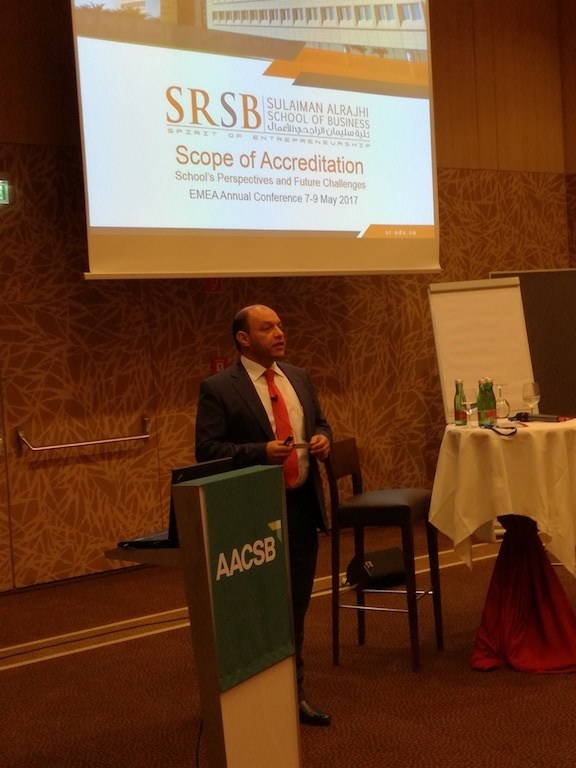 Sulaiman AlRajhi School of Business (SRSB) has participated in the AACSB Annual Accreditation Conference: Europe, Middle East, and Africa which held on 7–9 May 2017 in Vienna, Austria with more than 180 participants from Europe, Middle East, and Africa. 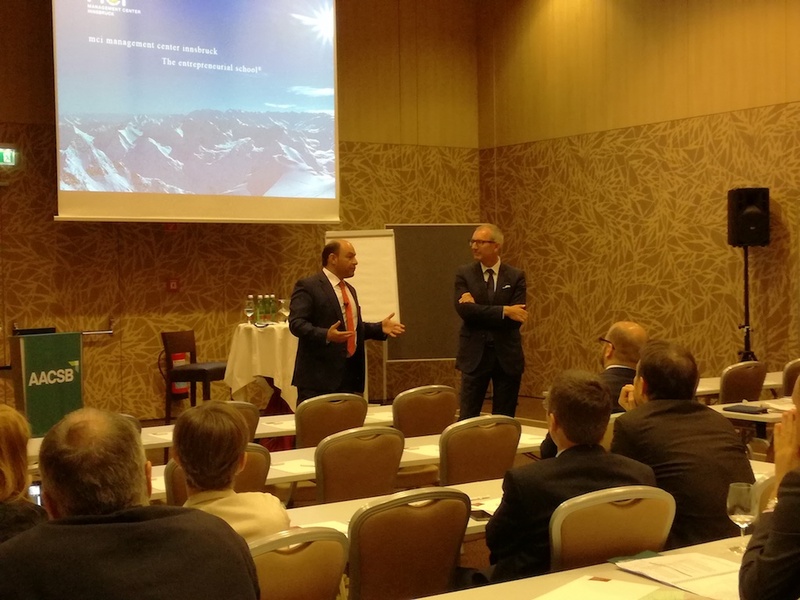 Prof. Qasim Zureigat from SRSB has been invited as a panel speaker with Andreas Altmann, Rector, MCI Management Center Innsbruck. At this conference to present a session titled "The Scope of Accreditation: The School’s Perspective and Future Challenges". Through the session, the presenters will provide information about how to determine the scope of accreditation that could include institutional or academic unit accreditation for schools that pursue initial accreditation or continuous improvement review. 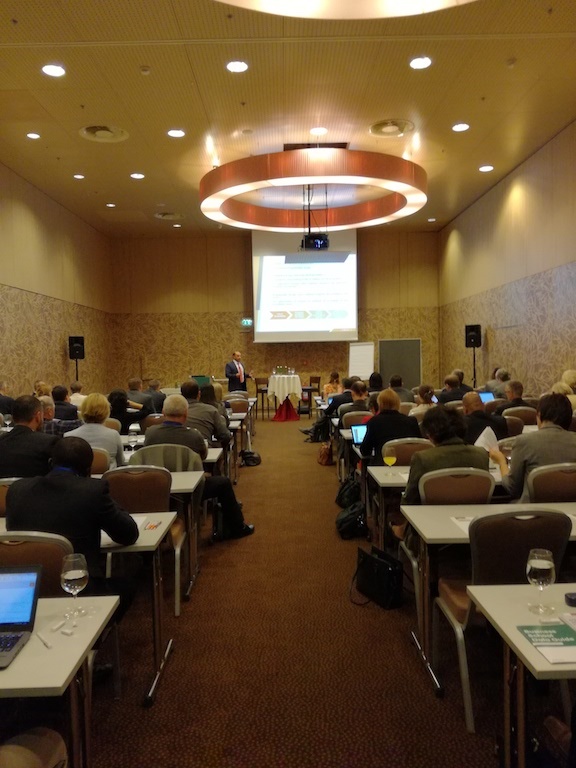 The session will be interactive and allow time for Q&A and for discussing case-by-case situations to help attendees to go back to their schools with helpful information for better identifying their scope of accreditation. 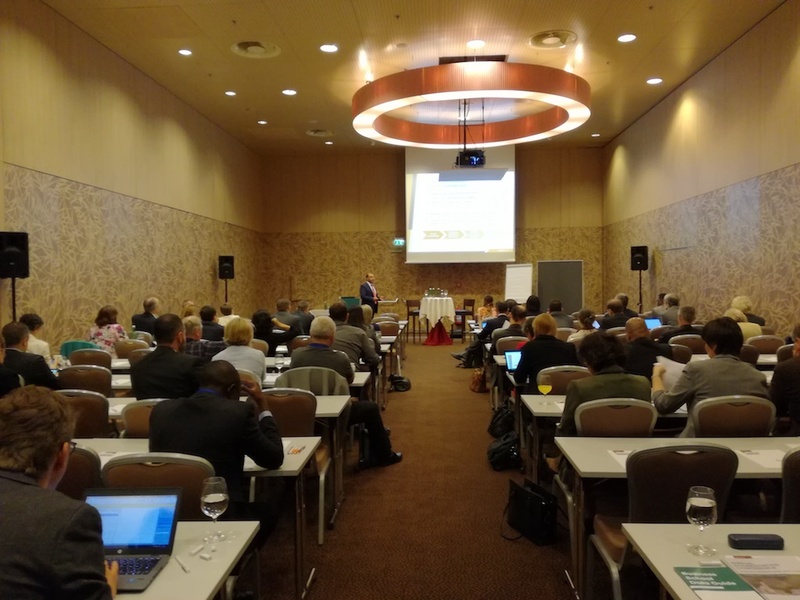 Throughout this session, general examples will be presented for several situations, and specific examples from Europe and the Middle East and North Africa region shall be discussed. To download conference Journal click here. To download Prof. Zureigat presentation, click here.